Federation successfully forced an open debate in parliament yesterday on the mass sackings of dedicated prison educators as shadow minister for corrections Guy Zangari brought the union’s petition to the floor. 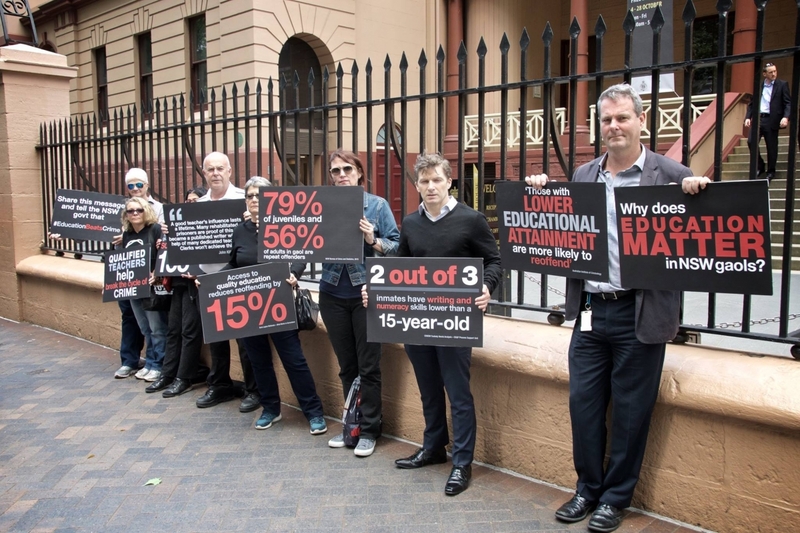 The 14,000-strong petition called on the Baird government to review its decision to expunge 132.5 of 152.5 full-time teaching roles – 85 per cent of teachers – to make way for clerks and private-provider trainers to run education in prisons. 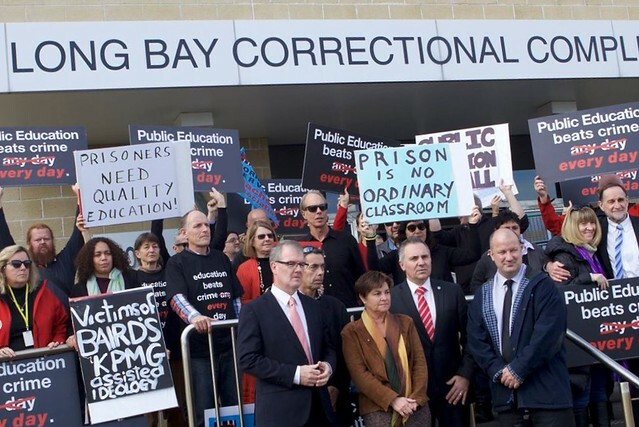 “The government knows the cost of everything but the value of nothing – especially the value of educators within the Corrections system,” Mr Zangari, Labor MP for Fairfield, said. He praised the “passionate” teachers whose jobs are at risk, gesturing towards the gallery packed with Federation members.